Human Eye. 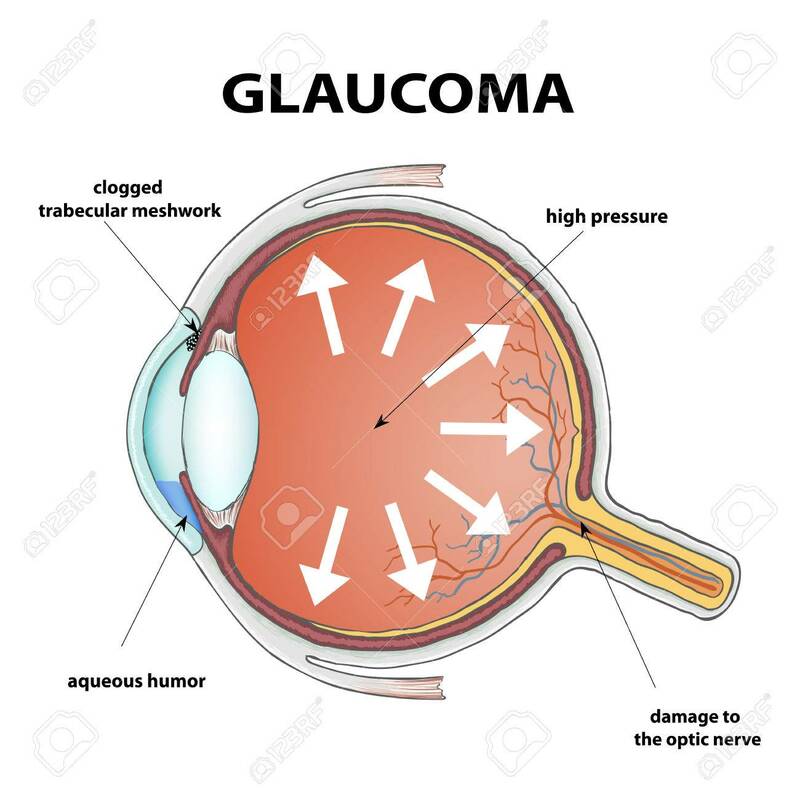 Disease Glaucoma. Stock Vector Illustration. Royalty Free Cliparts, Vectors, And Stock Illustration. Image 47165967. Vector - Human eye. Disease glaucoma. Stock Vector illustration. Human eye. Disease glaucoma. Stock Vector illustration.